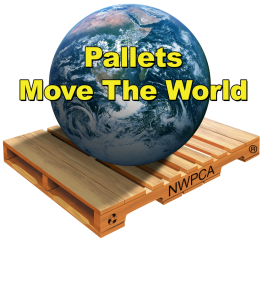 The average lifespan of wooden pallets is approximately 3-5 years, which certainly isn’t a short lifespan for a product that is constantly carrying heavy loads across the country. However, we know that it’s every supply chain manager’s goal to increase the lifespan of their pallets without sacrificing the safety of products and the employees that handle the pallets on a day-to-day basis. 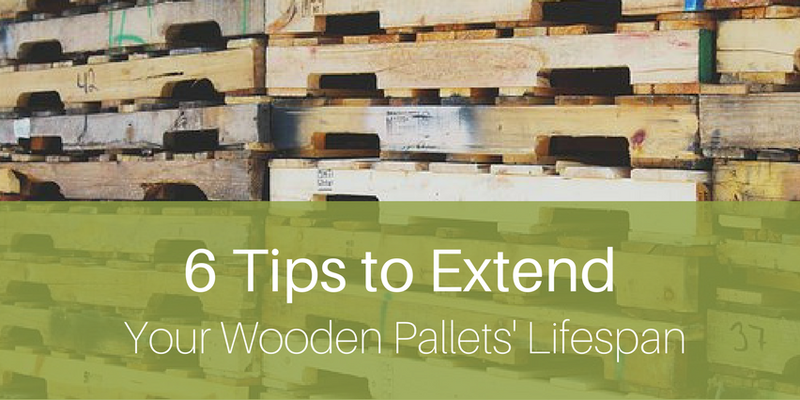 Because, of course, a longer pallet lifespan means less money spent on pallets. First Alliance Logistics Management is a leading provider of logistics, pallet and waste recycle stream solutions. Headquartered in Charlotte, NC, First Alliance offers a combined U.S. supplier network of 225 service centers and 15 Expert pallet manufacturing, pallet recycling, and pallet repair companies. 207 Regency Executive Park Dr. Copyright ©2018 First Alliance Logistics Management, LLC. All rights reserved.